Download Sn0wbreeze 2.9.14 To Jailbreak iOS 6.1.3 On iPhone And iPod Touch - Few weeks ago, Apple released iOS 6.1.3 to fix the famous Bypass Lock screen. Unfortunately this new update wasn't in Jailbreak community favor, Apple has already fixed the Evasi0n Jailbreak in iOS 6.1.3. On the other side, Jailbreak developers are not working for iOS 6.1.3 Jailbreak. However, if you have iPhone 4, iPod Touch 4G or iPhone 3Gs and have accidently updated it to iOS 6.1.3, you can jailbreak it using Redsn0w or Sn0wbreeze v2.9.14 but a Tethered jailbreak. Tethered jailbreak means that you will need to jailbreak your device every time you reboot your device. iH8sn0w the well known hacker has updated the sn0wbreeze to Jailbreak iPhone 4, 3GS and iPod Touch 4G tethered with iOS 6.1.3. Let's see how to use sn0wbreeze 2.9.14 to jailbreak with iOS 6.1.3 but after the jump. Few hours ago, Apple has updated Apple TV firmware to 5.0.1 which have a lot of new amazing features. iH8sn0w was on the date and he has released Sn0wbreeze v 2.9.6 to jailbreak new firmware 5.0.2 on your Apple TV tethered. Download Sn0wbreeze 2.9.6 to jailbreak 5.o.2 tethered on Apple TV from the link below after the jump. Yesterday, Apple has released iOS 5.0.1 Beta 2 for developers. As such the well known hacker iH8sn0w has updated his tool and released sn0wbreeze 2.8b10 to jailbreak iOS 5.0.1 Beta 2 on all idevices but for iPhone 4S and iPad 2. Sn0wbreeze 2.8 b10 is untethered jailbreak for iPhone 3GS "old bootrom" and tethered jailbreak for all other iDevices. Download Snobreeze 2.8b10 from the link below after the jump. After we have showed you how to jailbreak iOS 5.0.1 with Redsn0w 0.9.9b8, iH8sn0w has updated his well known tool to a new version to be compatible with iOS 5.0.1. 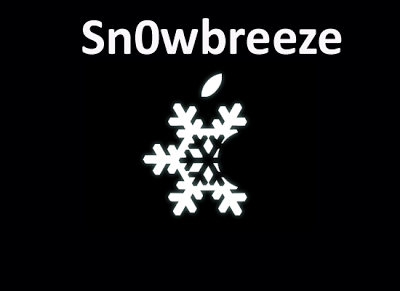 He has released sn0wbreeze 2.8 b9 for windows to jailbreak iOS 5.0.1 and blocks Beta timer and UDID check it fixed ibook crashes and location services issues with iPhone 3GS and more. You can download sn0wbreeze v2.8b9 from direct link below after the jump. 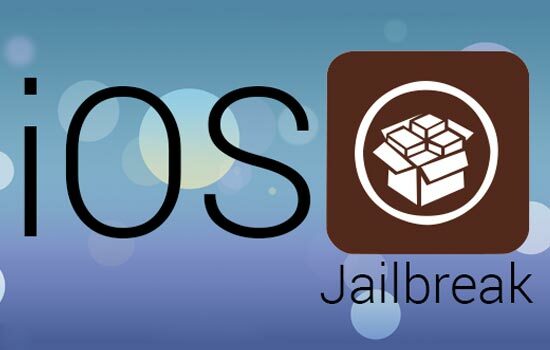 Few days ago sn0wbreeze 2.8b8 Jailbreak has been released for iOS 5. iOS 5 was released previously in “let’s talk iPhone” with the event of releasing iPhone 4S.MuscleNerd has confirmed that Redsn0w 0.9.9b2 will jailbreak iOS 5 GM ( Tethered one ). Before yesterday, Apple has released iOS 5 beta 7 for iPhone, iPod touch and iPad for developers only as well as the latest iTunes 10.5 beta 7. A little time passed till iH8sn0w has released new update of sn0wbreeze. The latest sn0wbreeze 2.8b7 will jailbreak iOS 5 beta 7 Windows (Tethered jailbreak). Two days ago Apple has released iOS 5 beta 6 for developers and almost users began installing this new firmware on their iOS devices, So iH8sn0w didn't delayed till he released the new version of sn0wbreeze 2.8b6 to jailbreak iOS 5 Beta 6. You can download it over the link below after this jump. Well, Today iH8sn0w the well known developer behind Sn0wbreeze jailbreak has released a new updated of it's tool ( Sn0wbreeze 2.8 beta 5 ) anyway this new updated is very important as it brought the ability to install iOS 5 beta 5 on your iOS device without developer account. iH8sn0w the well known hacker over pwnagetool has already released new updated Sn0wbreeze 2.8b4 to support the latest iOS 5 beta 3 for iPhone, iPod touch and iPad. A new version of sn0wbreeze has been released few hours ago. 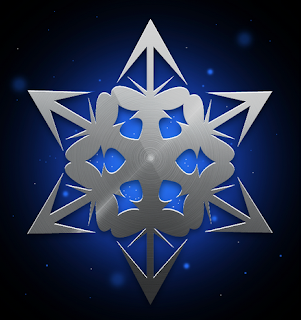 Sn0wbreeze 2.8 beta 3 has been released to jailbreak iOS 5 Beta 2 on windows. As we know that apple released iOS 5 Beta 2 for developers before yesterday. Well, iH8sn0w the well known guy behind sn0wbreeze jailbreak has launched sn0wbreeze 2.8b2 that untethered jailbreak for iOS 5 beta 1 for iPhone 3GS but only old bootrom, so you don't need to connect your iPhone to PC every time after rebooting your iPhone. Few days ago iH8sn0w released sn0wbreeze beta 1 to jailbreak iOS5 too but it was tethered jailbreak which means that you need to connect your idevice to your computer every reboot. 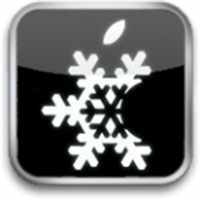 iH8sn0w has just updated Sn0wbreeze to Sn0wbreeze 2.8b1 which is now available for download and ready to jailbreak iOS 5 beta 1 tethered on iPhone, iPod touch, and iPad. (aka PwnageTool for Windows) has just released to untethered jailbreak iOS 4.3.3 on iPhone 4, iPhone 3GS, iPod touch 4G, 3G and iPad via a pre-jailbreak custom firmware. 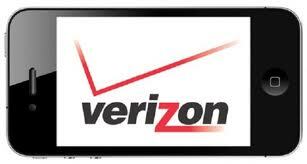 Untethered Jailbreak for iOS 4.2.7 Verizon iPhone 4 is now availble. iH8sn0w the well-know iPhone hacker has just released Sn0wbreeze 2.6.1 to bring untethered jailbreak for Verizon iPhone 4 on iOS 4.2.7.
ih8sn0w the well known iPhone developer and hacker has updated Sn0wbreeze to V- 2.5.1, bringing full support for jailbreaking Apple TV 2G, Animate [animated boot logos] by the Chronic Dev Team,YouTube issues , Cydia 1.1.1 and More bug fixes in detail below.